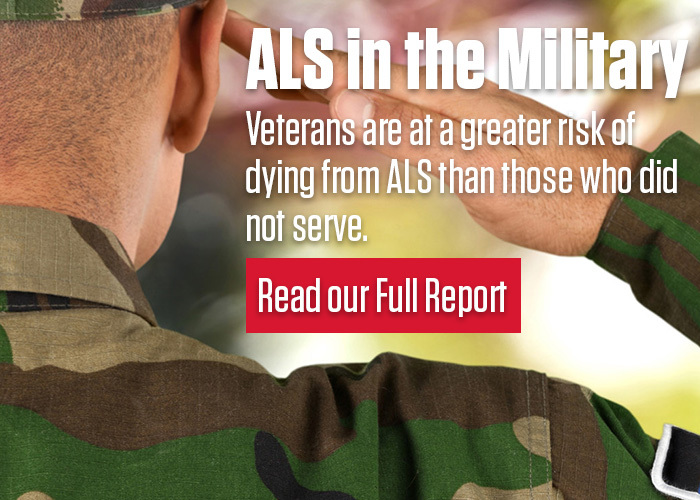 The ALS Association is the only national nonprofit organization working to fight ALS on every front. When people receive their ALS diagnosis, The ALS Association is the first place that they can turn to for support. They know that they will receive help every step of the way. Whether is it through our care services programs, advocacy on their behalf, or funding the most promising research, The ALS Association fights for its constituents daily. To further advance its mission, The ALS Association works collaboratively with a multitude of national brands to create mutually beneficial relationships that advance its priorities while also prioritizing the needs of our sponsors marketing objectives and priorities. The ALS Association ensures that each partnership is unique and benefits our corporate sponsors to the best of our ability. If you are interested in finding out how your organization can join us in our fight against ALS, please reach out to Amanda Cole at acole@alsa-national.org or (202) 464-8640. 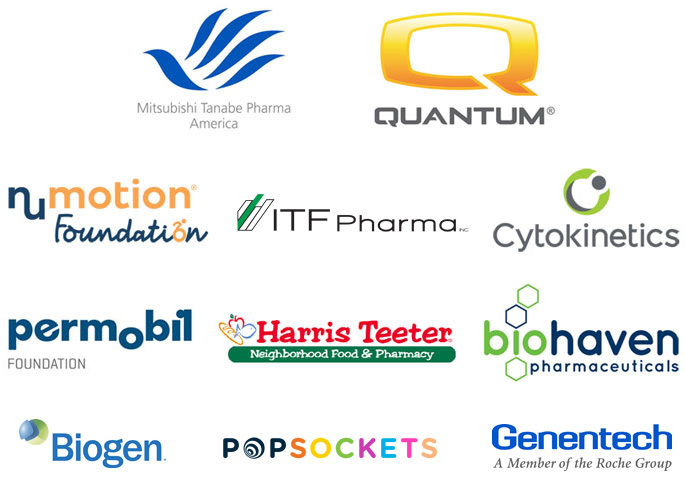 The ALS Association gratefully acknowledges those companies who have already committed to supporting our mission. With their financial and volunteer support, we can continue to lead the fight against ALS. The total amount of corporate support from pharmaceutical, biotechnology, medical device, and other companies as a percentage of total organizational revenue (Association-wide) is approximately 4%.